When I try to access my Amazon Elasticsearch Service (Amazon ES) domain or Kibana, I receive the message “User: anonymous is not authorized”. Requests return this error when they are both unsigned and come from a source IP address that is not allowed in the access policy. Requests also return this error when there is an error in the syntax of the access policy. Use an IP-based access policy. IP-based policies allow unsigned requests to an Amazon ES domain. Make sure that the IP addresses specified in the access policy use CIDR notation. Access policies use CIDR notation when checking IP address against the access policy. Verify that the IP addresses specified in the access policy match the IP addresses you are using to access your Elasticsearch cluster. Your IP address may have changed since the access policy was first configured. You can get the public IP address of your local computer at http://checkip.amazonaws.com/. Verify that your requests are signed correctly. AWS uses the Signature Version 4 Signing Process to add authentication information to AWS requests. Requests from clients that aren't compatible with Signature Version 4 are rejected with the error "User: anonymous is not authorized". For examples of correctly signed requests to Amazon ES, see Making and Signing Amazon ES Requests. Verify that the correct Amazon Resource Name (ARN) is specified in the access policy. 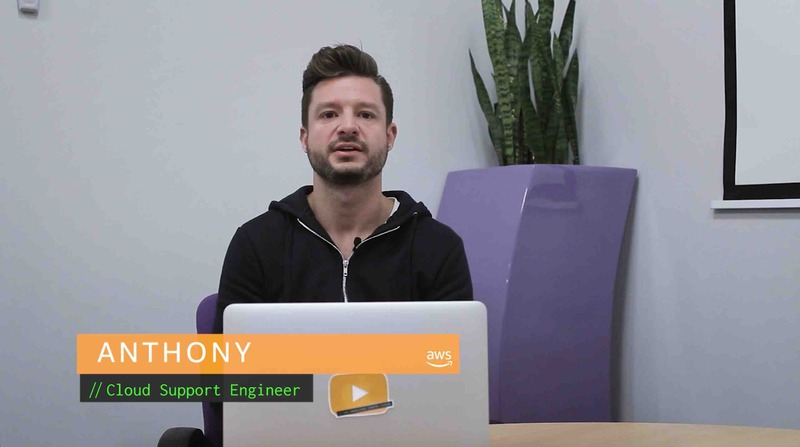 For more information, see Amazon Resource Names (ARNs) and AWS Service Namespaces.